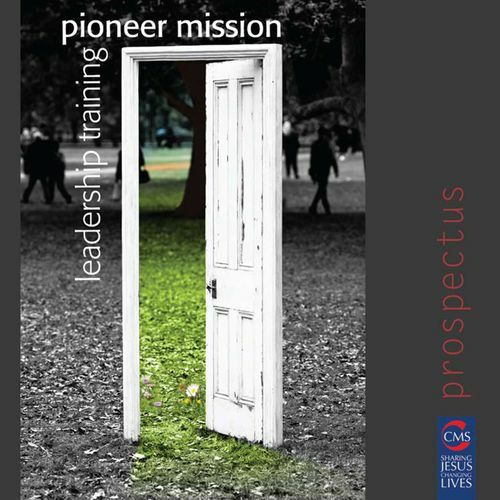 The new prospectus is out for the CMS Pioneer Mission Leadership Training course. I’ve said before that if this coure had been around when I was training I would have opted for it. I did the Missional Entrepreneurship module a while back which was excellent and I wrote something here and here. This is a great looking course, and a course which equips pioneers to be both innovative and effective where they are. If that’s you … go check it out! This entry was posted in mission, training by robryan65. Bookmark the permalink.